I can't believe I could be sleeping right now, but I've been swept up in Royal Wedding mania. Those Middleton sisters are hot (and they don't eat). Pippa, wowza, I have a younger fella for ya. 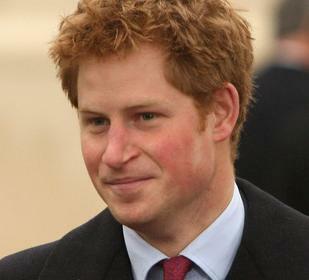 Prince Harry - hey there! Why does this remind me of the Kentucky Derby? Fergie's daughters got hit with the ugly stick. Was that harsh? I don't know how to say this in the politically correct term, but there was only 1 African European invited, and he's 6 and in the choir. Does the Queen use botox? My baby is awake. Good timing little boy.